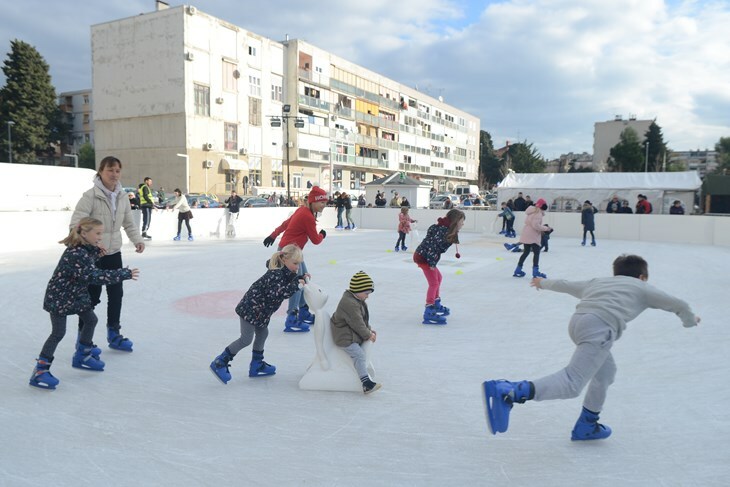 As part of this year’s traditional program “December in the City”, an ice skating rink will be set up in King Tomislav Square from December 5 to January 13. Both kids and adults can enjoy ice-skating from 9 am to 10 pm, except on holidays when a special schedule applies. Last year’s outdoor ice-skating rink proved to be a huge success among the skaters in Pula, and hopefully this year again many look forward to fun winter activities in King Tomislav Square.